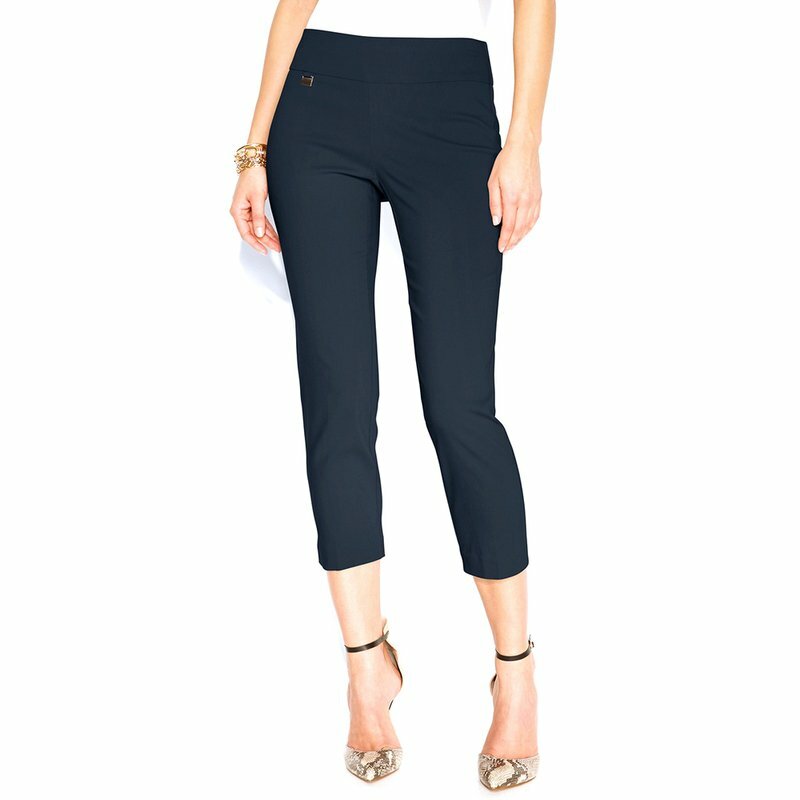 For work, weekend and everything in between, Alfani’s pull-on capris deliver a sleek silhouette with endless styling potential. Our customers rave about the built-in tummy control panel that flattens your middle and adds instant polish to any ensemble. The quality, form-fitting fabric also keeps its shape wash after wash. The cropped length makes them perfect for showing off statement sandals, high heels, wedges and more!